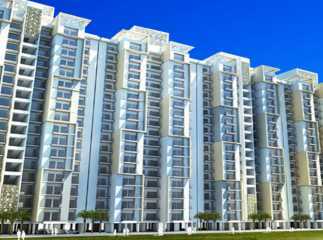 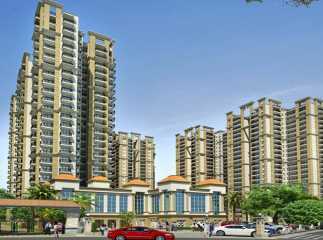 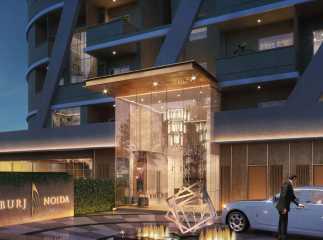 Noida Sector 75 Noida, has emerged as one of the hottest real estate destinations in Delhi NCR. 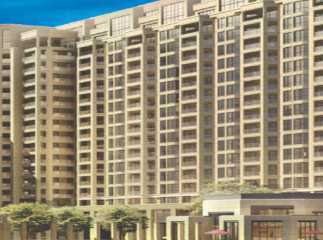 Property in Sector 75 Noida has seen excellent demand, which has led to a number of leading developers launching commercial and residential projects in the area. 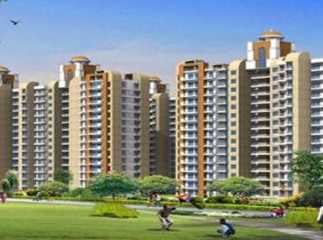 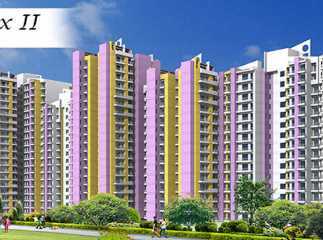 A number of residential projects in Sector 75 Noida have come up over the last few years, to meet the increased demand for housing. 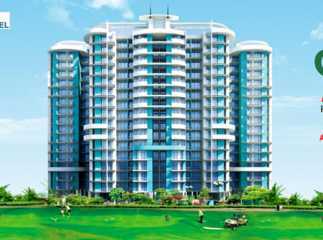 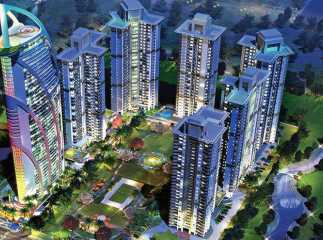 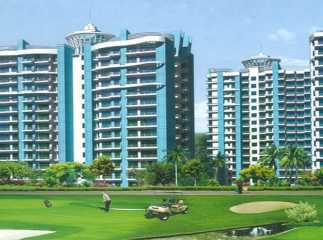 Some of the popular projects include The Jewel of Noida, Aims Golf Avenue, Aims Golf Avenue II, AMG Resi Complex II, Aims Golf City, etc. 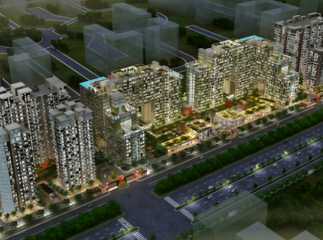 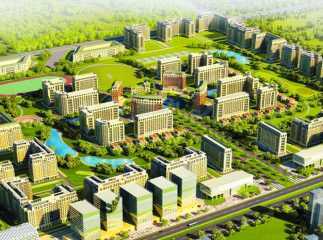 Gardenia Business Park is one of the popular commercial projects in Sector 75 Noida . 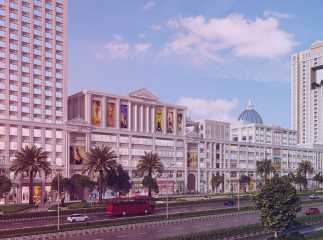 The commercial space has retail stores, office space, hotel, multiplex, banks, ATM, food court, restaurant, etc. 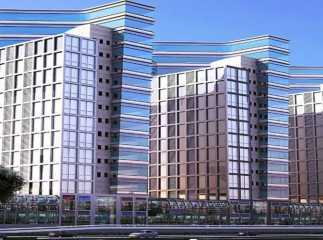 The complex has a dedicated entrance to the shops and office units as well as ample parking space. 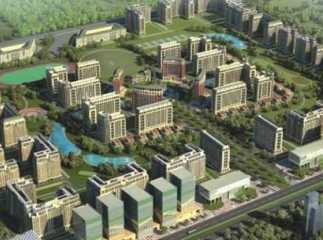 The project will cater to more than 700 acres of residential development.